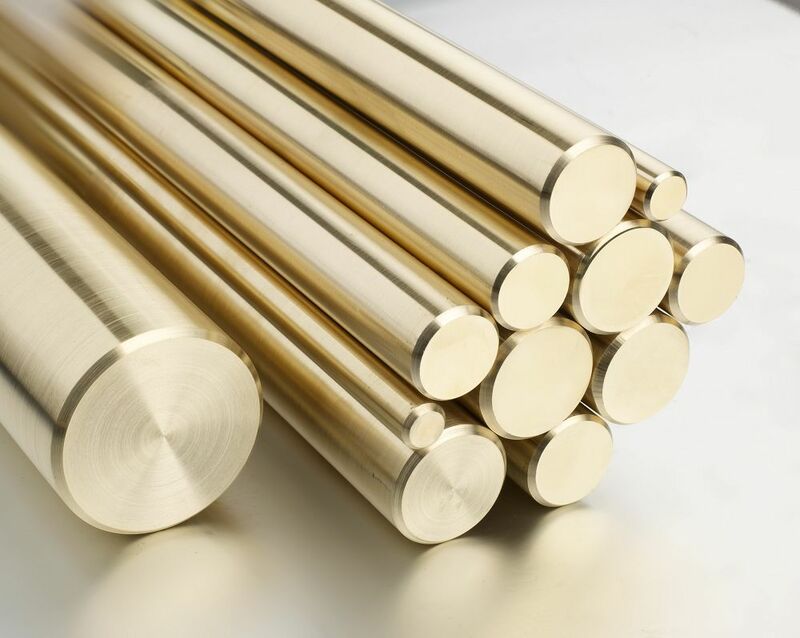 With superior finish and performance values, our range of KRISCOP Brass Rods are available in different shapes, sizes as well as thicknesses as per the clients' given requirements. 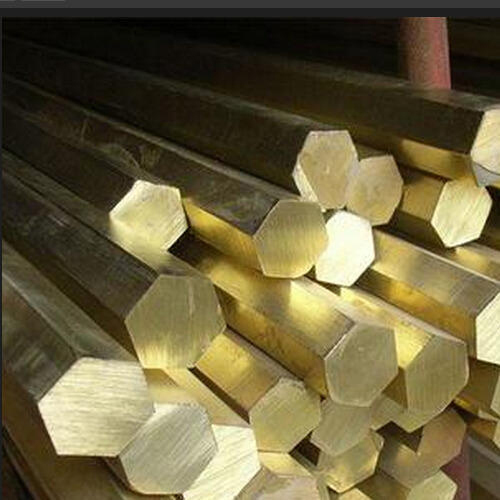 KRISCOP Brass Hex Bar are appropriately used in low-strength assemblies where corrosion resistance is a primary threat. With drive system having a hexagon-shaped head, the fine threads allow better tapping into harder materials as well as in thin walls and ensure a lasting hold. 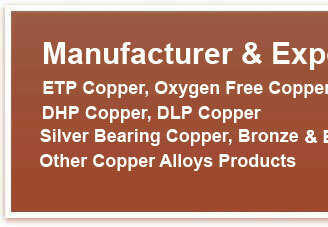 We are a well known manufacturer of Brass Hex Bars and Rods. 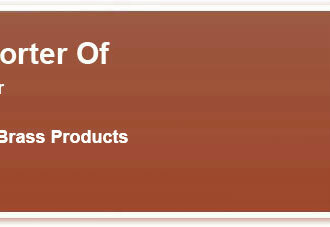 These hex bars & rods are strong in tension in comparison to coarse threads that make these used in various industries. Manufactured from best quality brass, the flawless finish quality of these hex rods also helps in rendering optimal level of satisfaction. 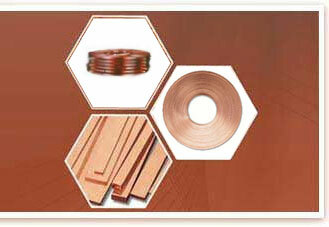 Here, we also ensure that these brass hex bars are made available at most reasonable prices.